Dates printed on orange juice cartons and containers can be misleading. Although universally considered a best-by date, they really represent how long stores should display the orange juice for sale before the possibility of spoilage. Orange juice can remain safe to consume for a couple of weeks past the printed date. Use the date printed on the container as a guideline for when to look for signs of decreased quality, and check the orange juice before you drink it to determine freshness. Examine the orange juice packaging for signs of fermentation, such as a swelling container. 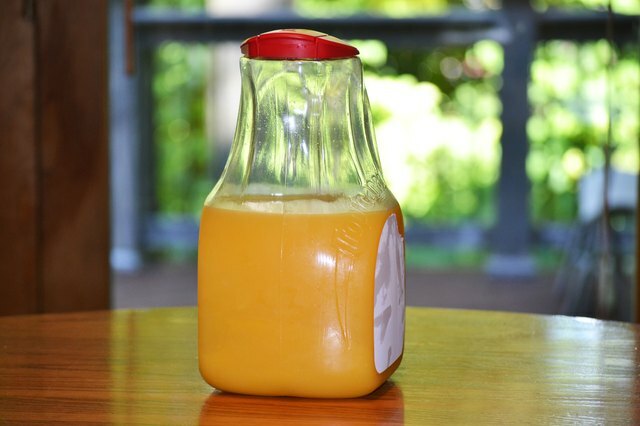 Swelled orange juice containers can potentially burst and need to be discarded immediately. 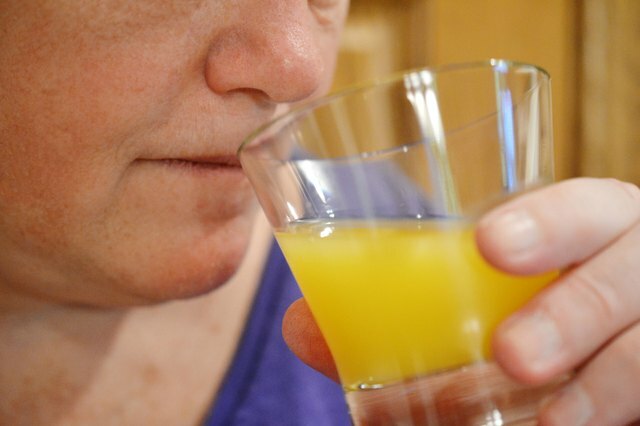 Smell the orange juice; a foul odor may indicate fermentation or spoilage. Discard any orange juice with an odd or foul odor to prevent the risk of a foodborne illness. 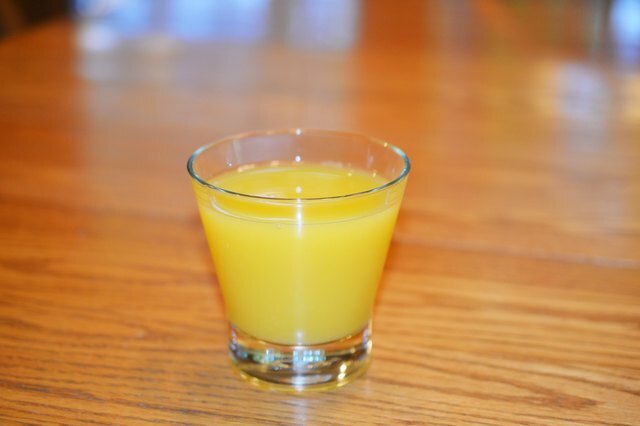 Pour the orange juice into a glass and check it for discoloration. Green, white or darkened areas may indicate mold. 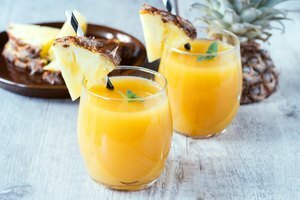 Mold spores enter the package when you open the orange juice and can form due to improper refrigeration or use after the best-by date. 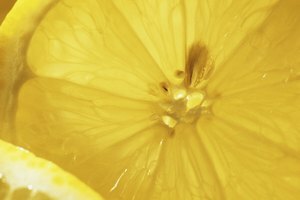 Discard moldy or discolored orange juice immediately. Store the orange juice in the refrigerator at a temperature of 40 degrees Fahrenheit or below for best results. Always discard orange juice with an odd taste. Sometimes you cannot see or smell spoilage. 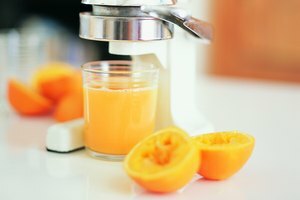 Never leave orange juice out at room temperature for longer than 2 hours. Eat by Date: How Long Does Fruit Juice Last?